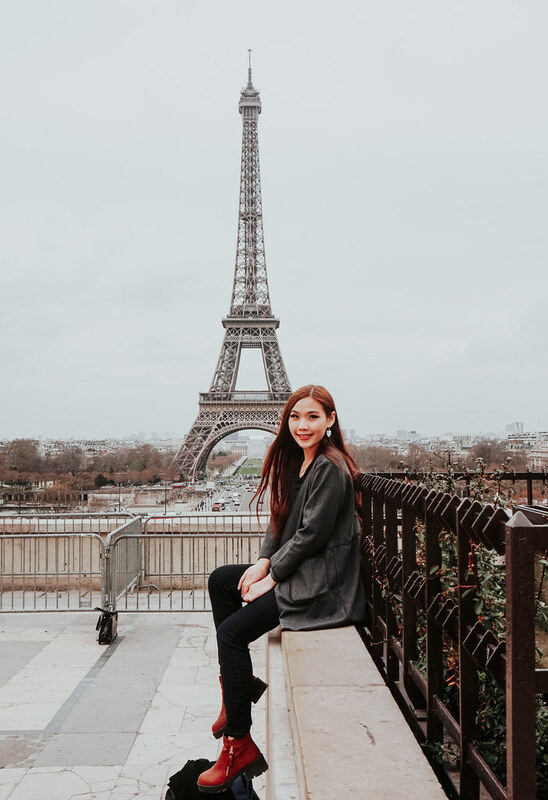 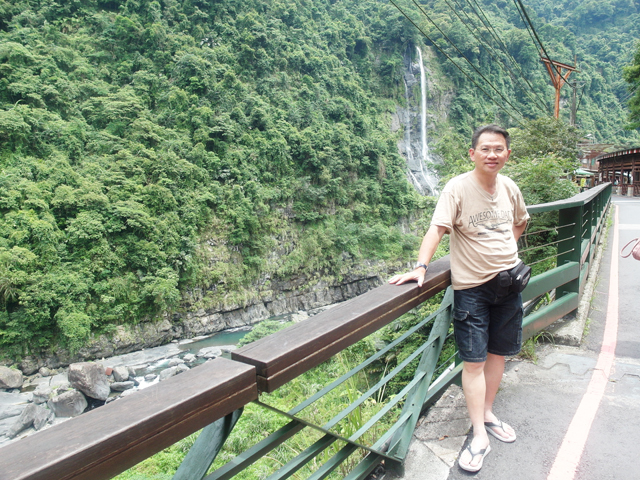 Besides Jiufen and Keelung, we also visited Wulai, another nearby attraction suitable for a day trip out of Taipei's city area. 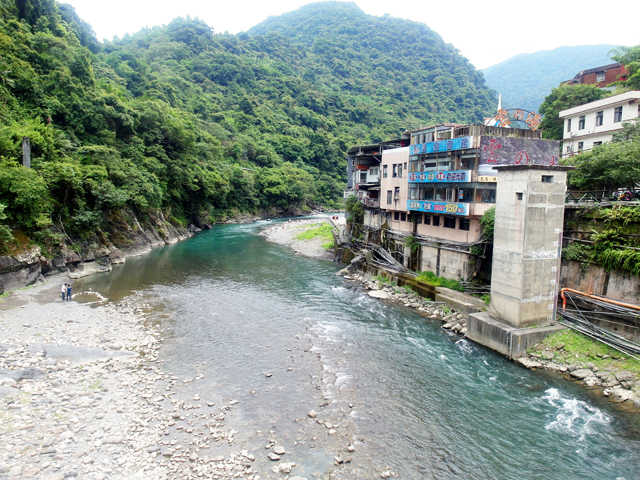 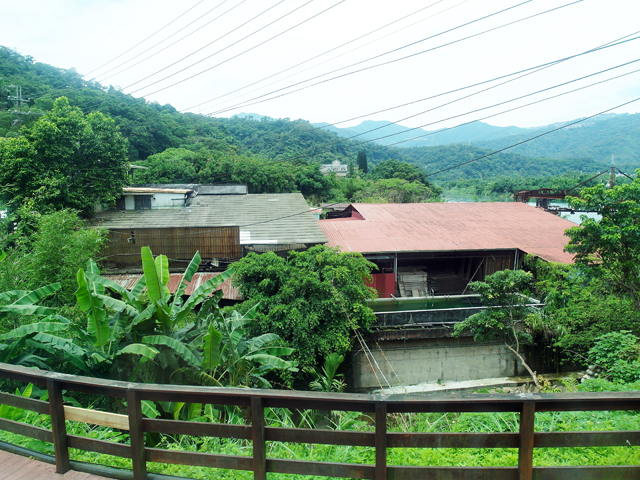 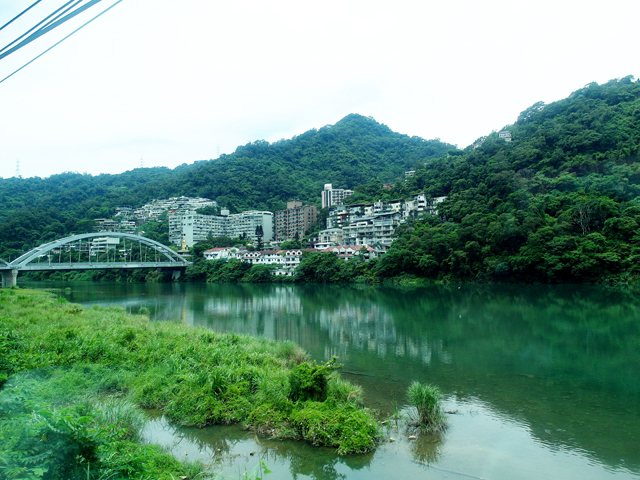 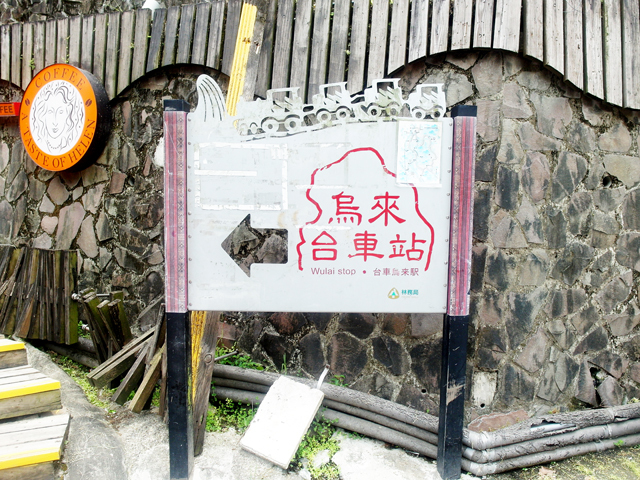 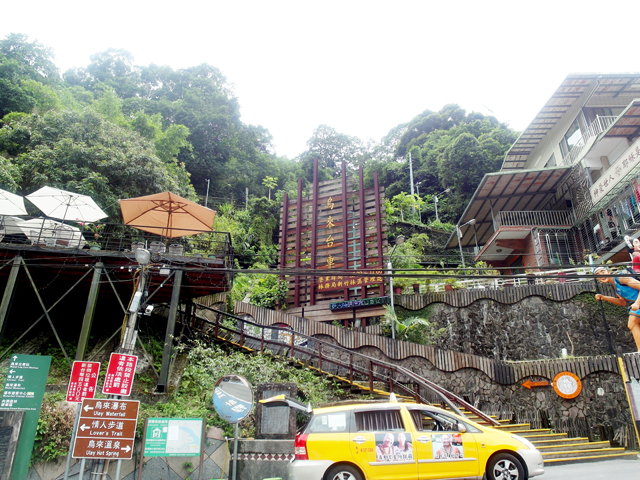 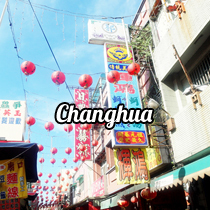 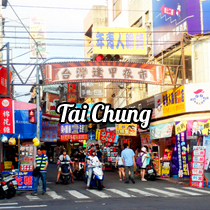 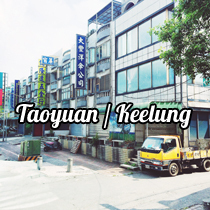 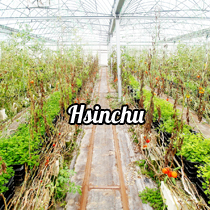 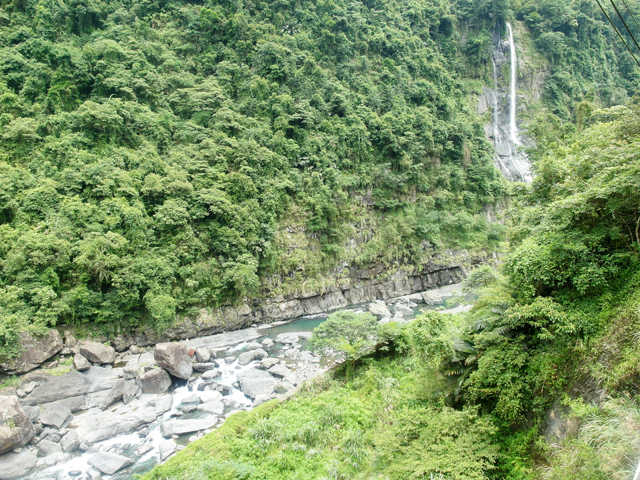 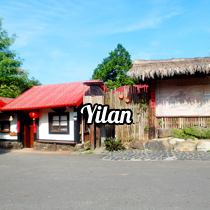 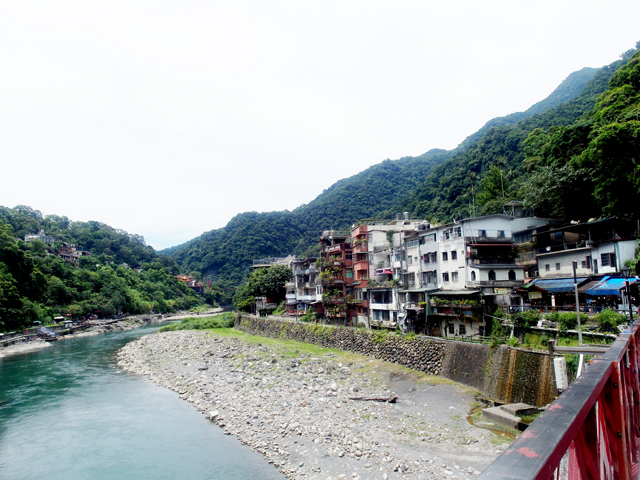 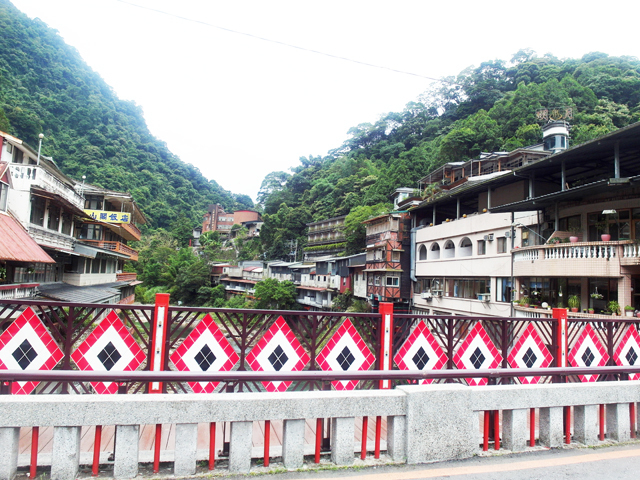 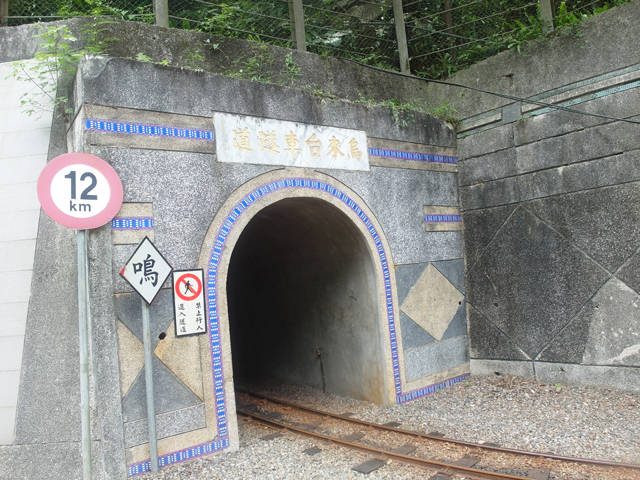 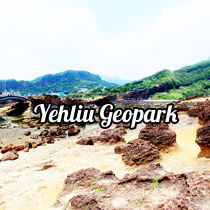 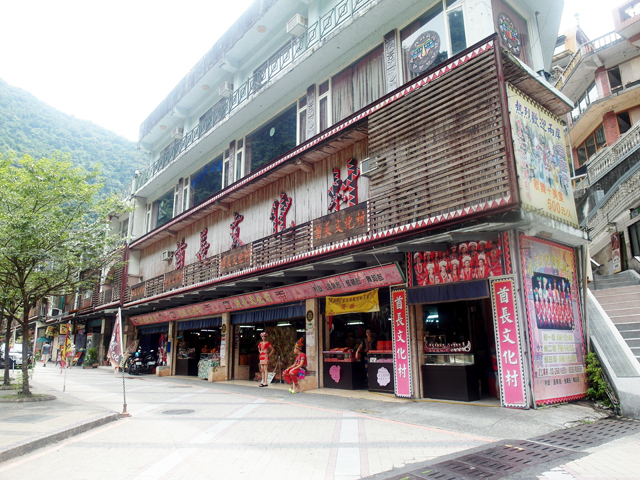 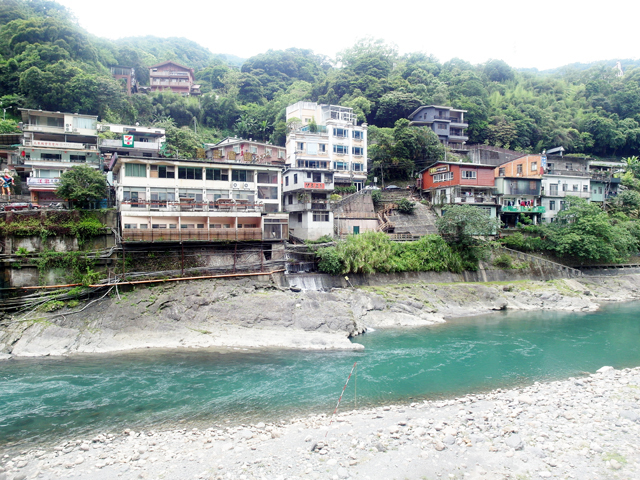 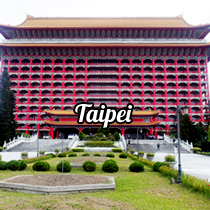 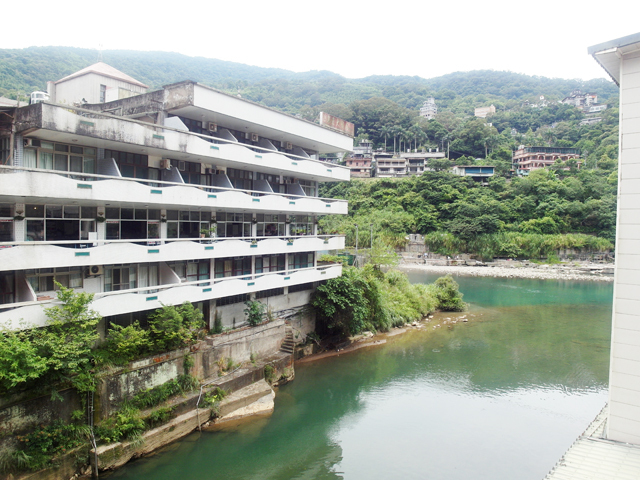 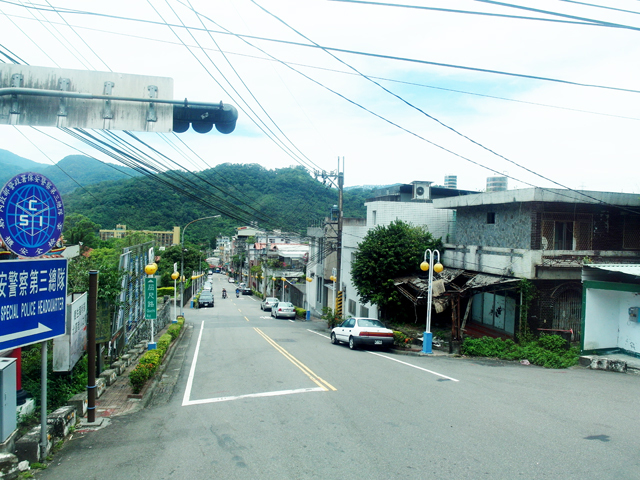 It's located at the southern side of Taipei, and is famous for its hot springs among the mountains. 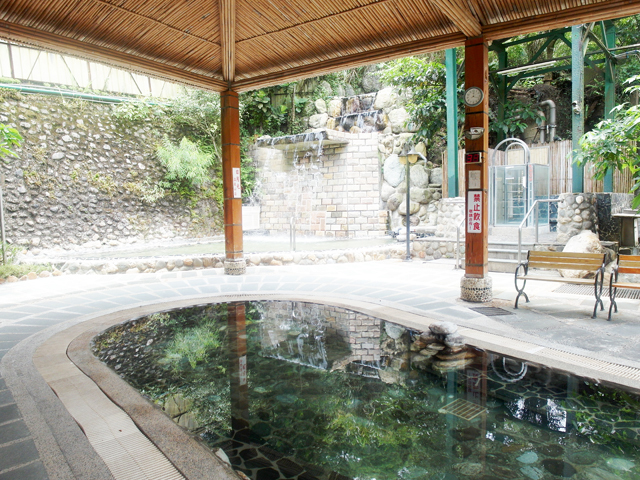 But first, lunch at this hot spring resort. 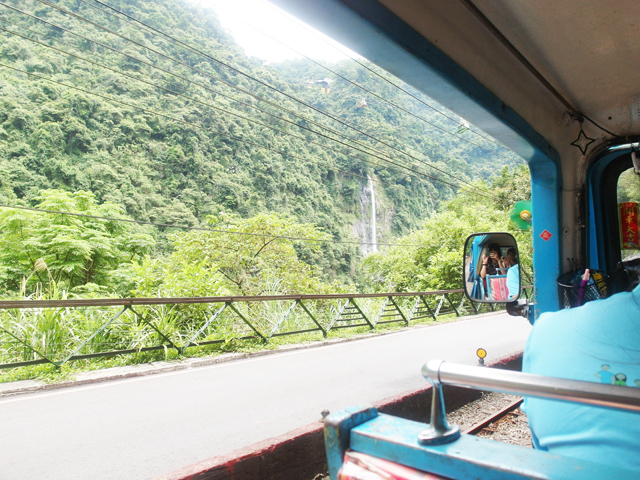 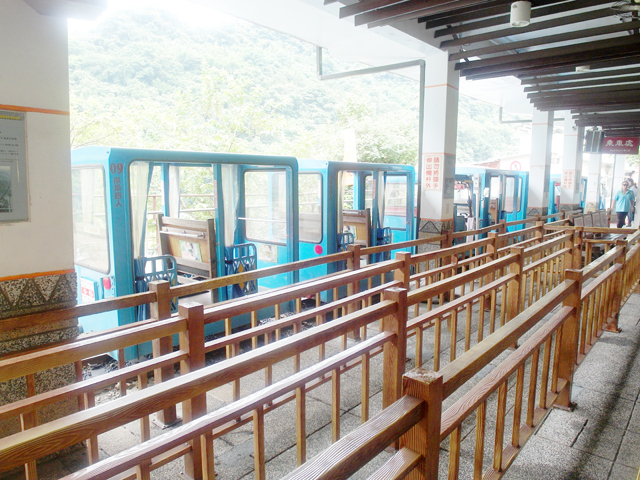 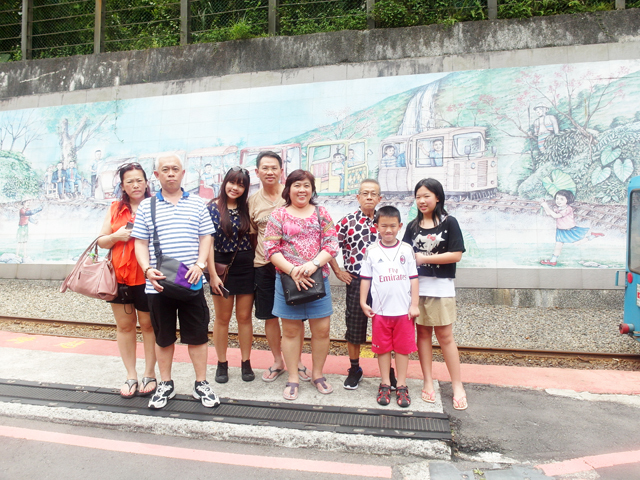 Highlight at Wulai was the tram ride to see the Wulai Waterfall. 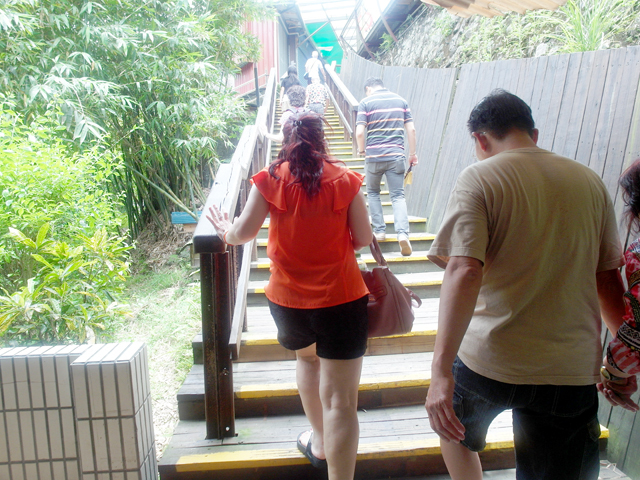 But before that, we had to climb up a long flight of stairs which seemed neverending. 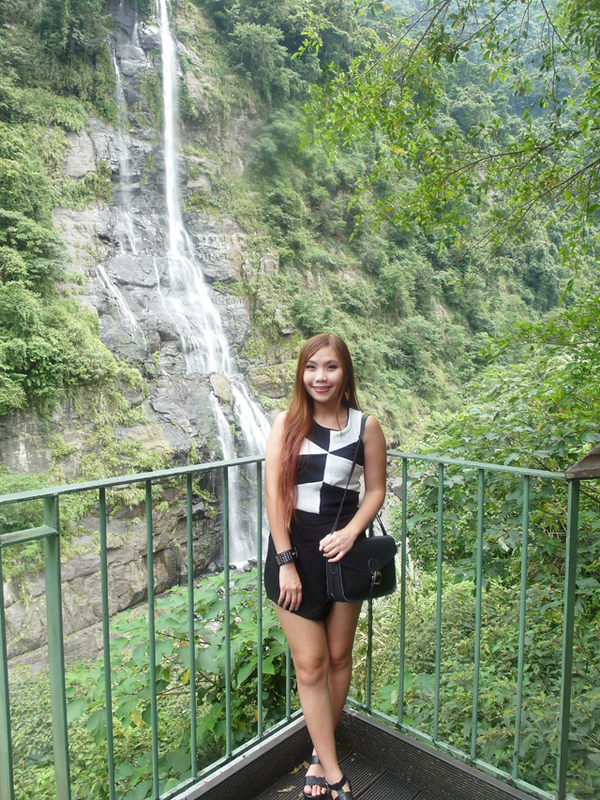 Arrived just beside the waterfall! 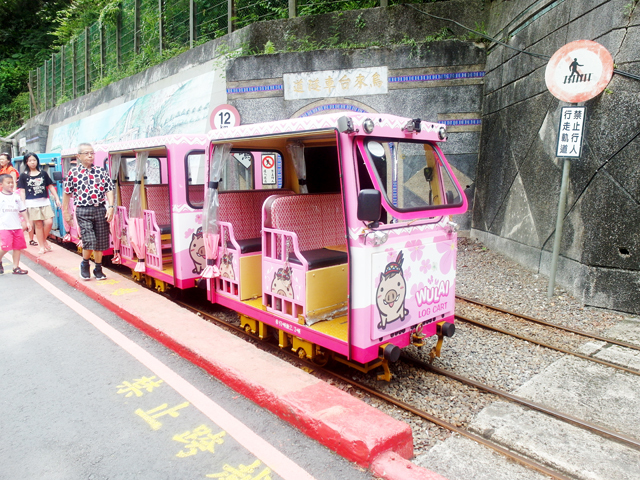 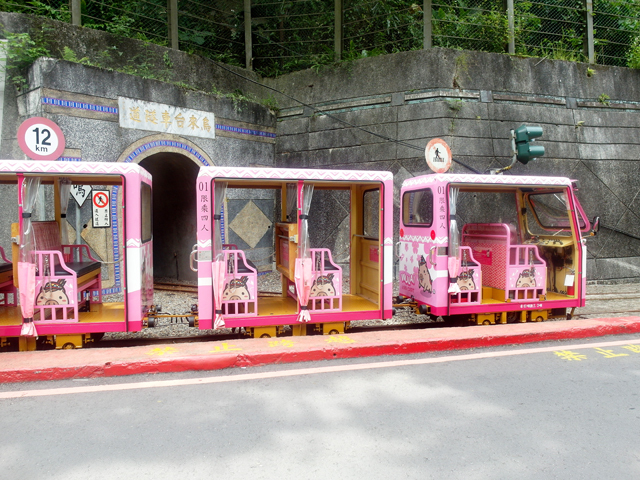 The train after ours was this cute pink one. 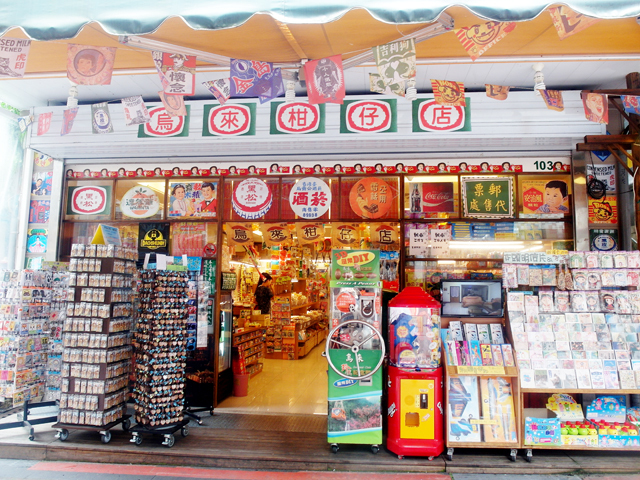 Aboriginal shop nearby... with store assistants in aboriginal costumes. 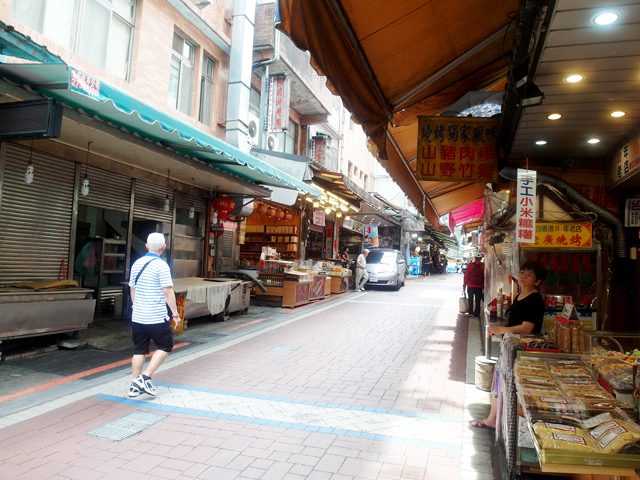 Afterwards, we went back down to the old shopping street for some desserts! 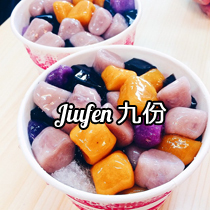 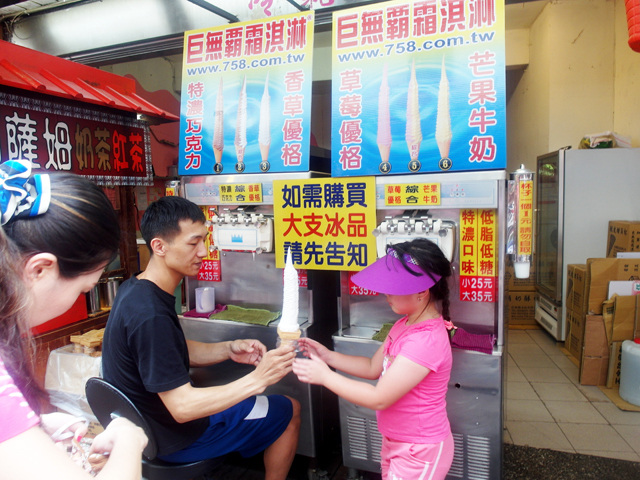 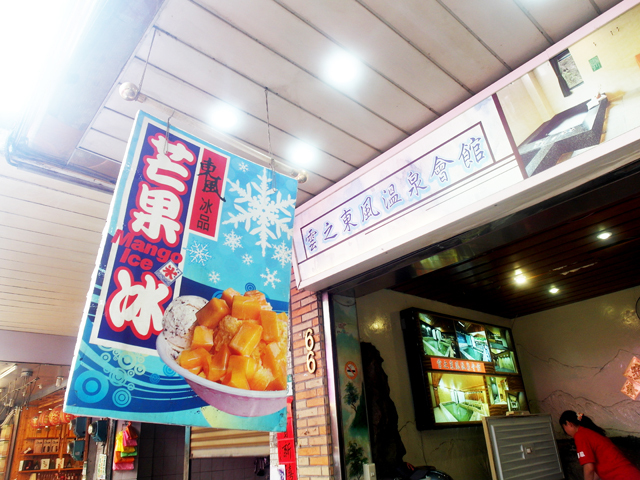 One thing off our Taiwan checklist... Fruity ice! 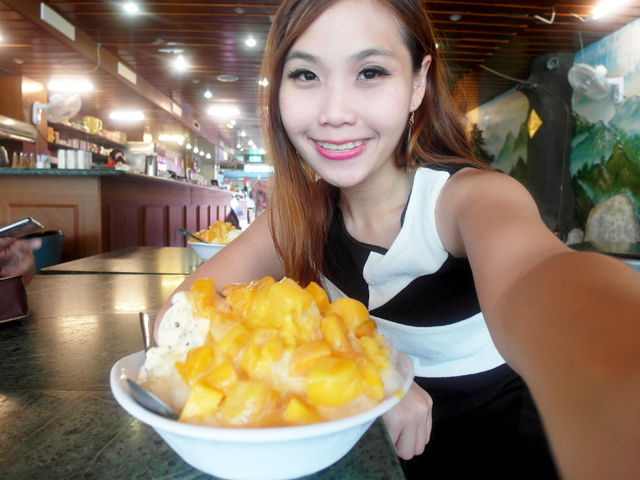 Generous amount of mango cubes! 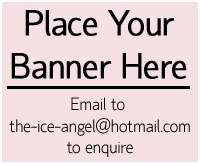 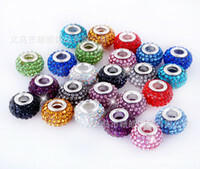 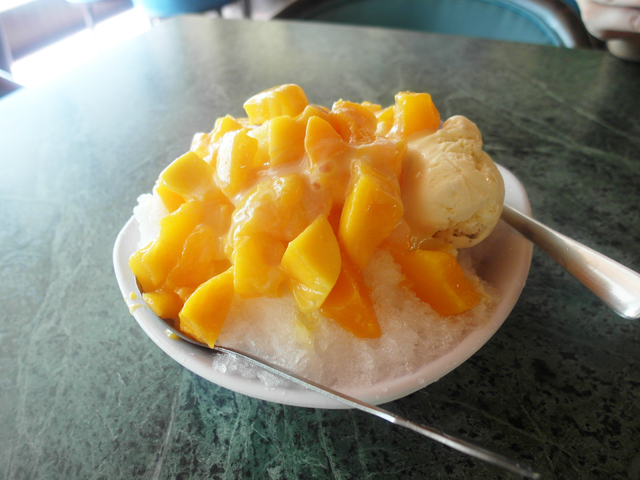 Perfect for the hot weather. 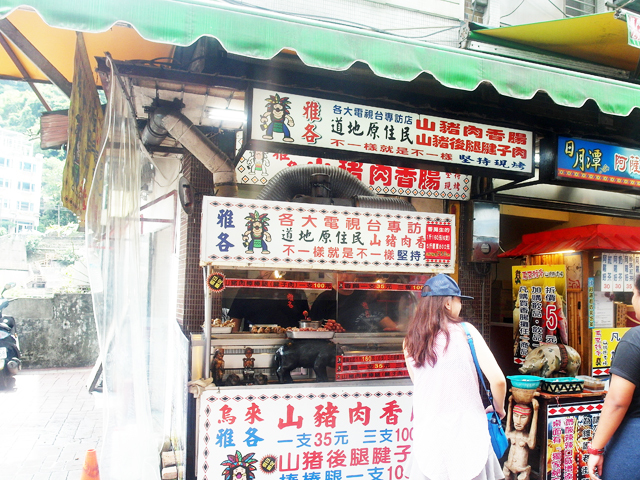 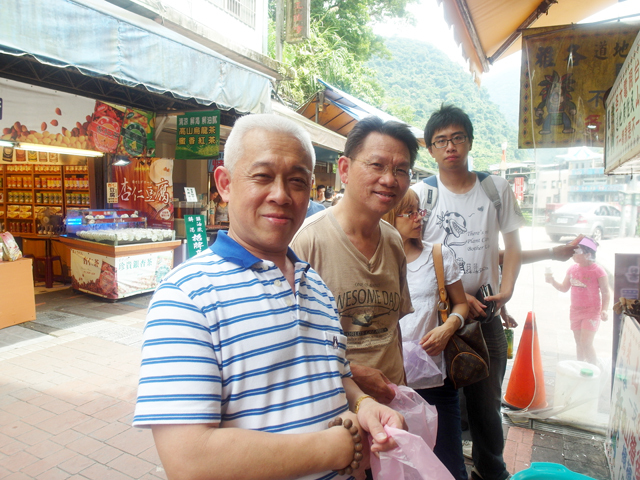 Uncle recommended us to the Taiwan Sausages at this shop. 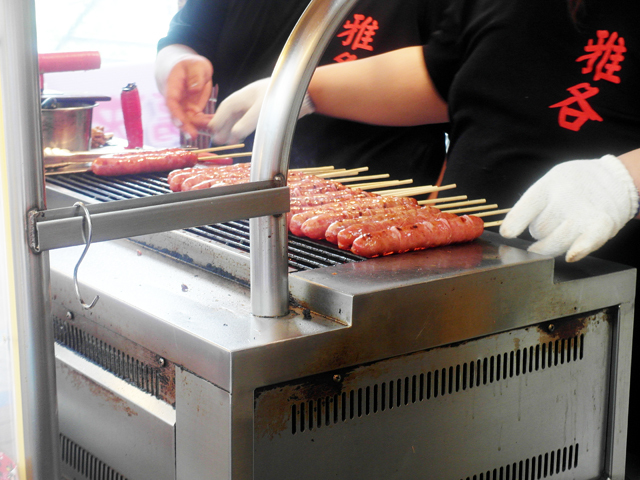 IT HAD TO BE THE BEST TAIWAN SAUSAGE I'VE EVER HAD IN MY ENTIRE LIFE. 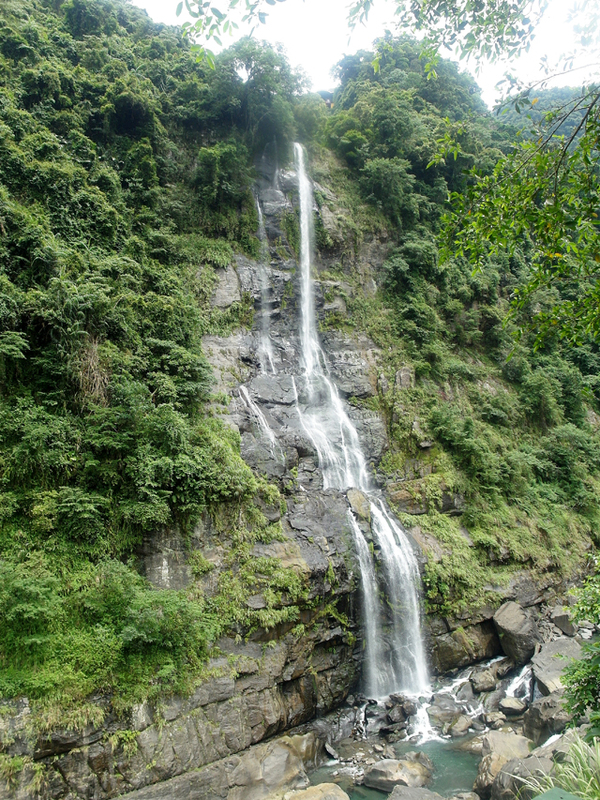 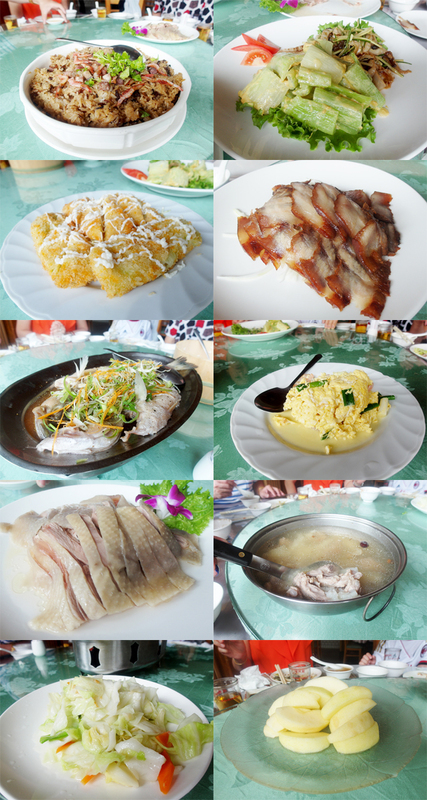 This alone is worth the entire ride to Wulai! 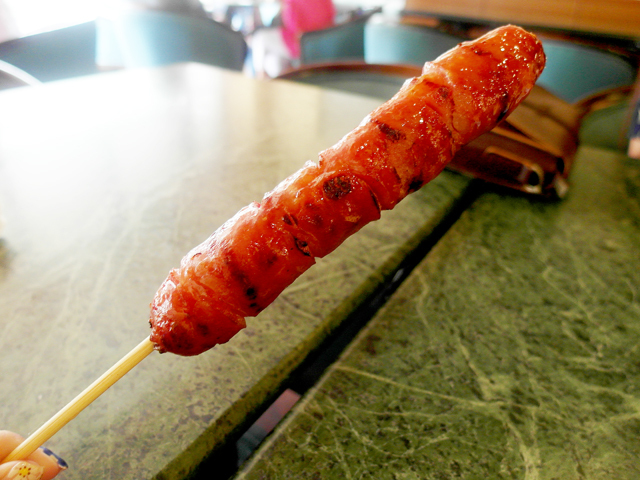 Plump, tasty, meaty, and juicy. 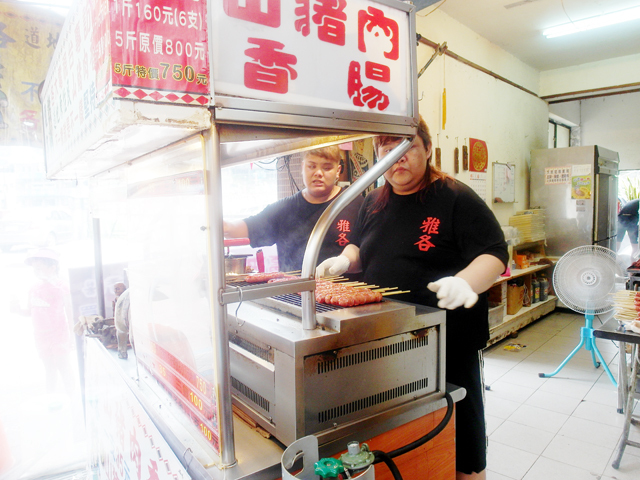 Triple thumbs up! 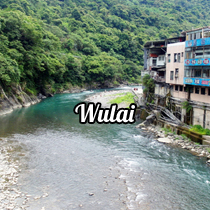 That's all for Wulai! 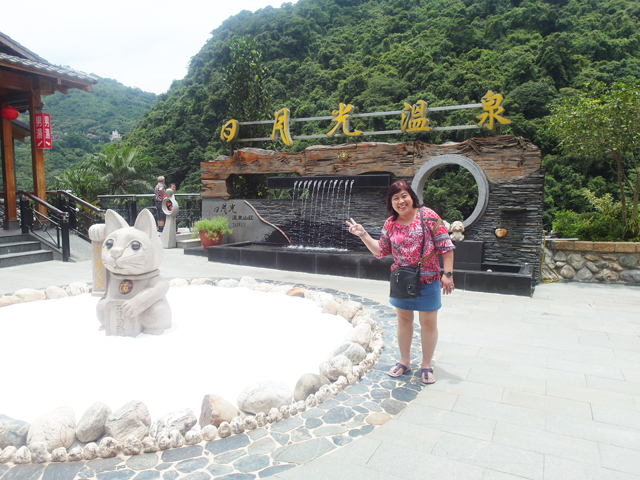 Will update about our time at Xi Men Ding next!